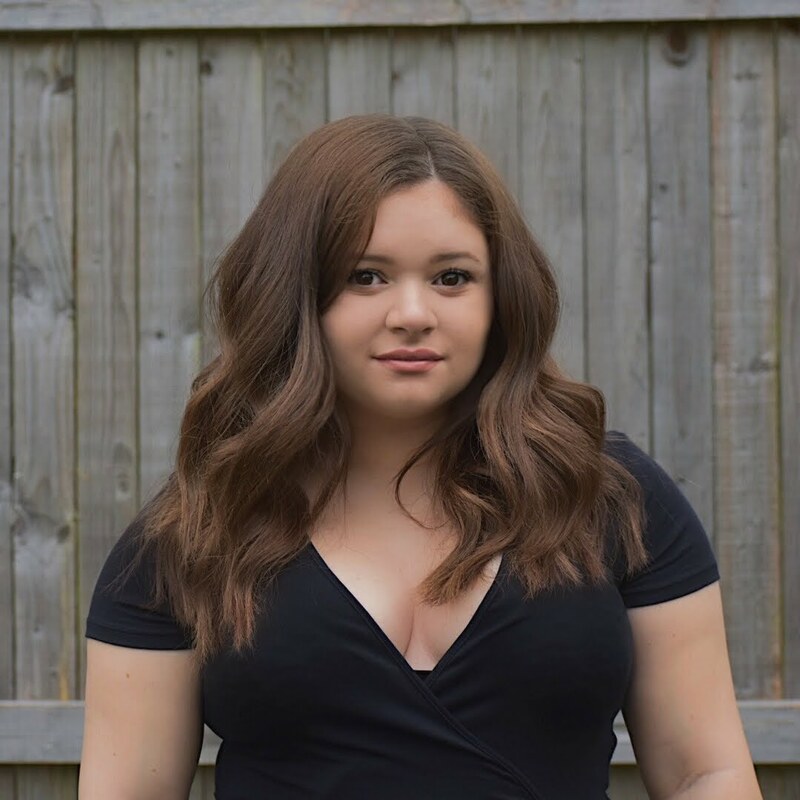 Each bottle of All Beauty Water has zero calories, zero sugar, is all natural, non-GMO, kosher, vegan, gluten-free, and is specially formulated to help nourish and hydrate skin and create beauty from within. So to help me do a review for All Beauty Water I set up a mini taste test for my family and myself. I put each flavor in cups and we tried each flavor without knowing what they were. First was the Pomegranate Rose next was Strawberry Açai and we finished with Cucumber Aloe. 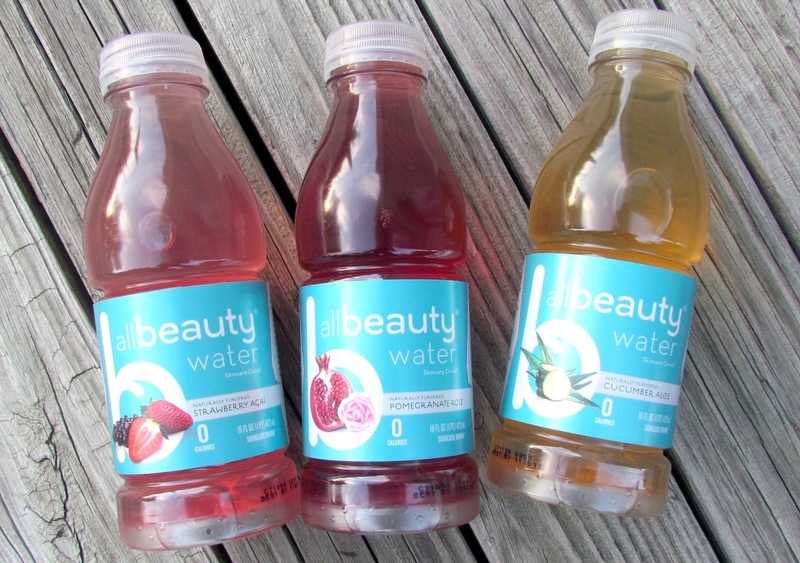 None of the flavors are my cup of tea and I personally wouldn’t drink them on a regular basis but my dad and sister absolutely loved the Pomegranate Rose All Beauty Water! I will say while the tastes weren’t for me none of the flavors had a weird aftertaste like some beauty teas do. And all of the flavors had lightness about them which makes you feel like your just drinking flavored water. I also love that you can get flavor without carbonation, calories or sugar. And of course its natural, GMO free, kosher, vegan and gluten free which in my eyes is a win win! 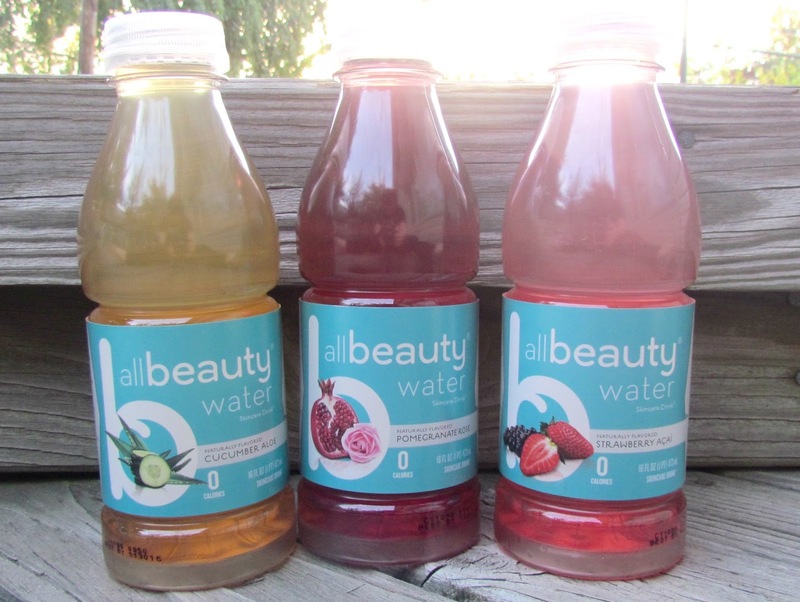 Overall if you like any of flavor combinations listed above I would HIGHLY recommend you try out All Beauty Water. They are the perfect alternative to water and soda. If your bored of plain water or if your trying to not drink as much soda as you normally do or of course if your just wanting to try something new you need All Beauty Water in your life!